This Bainbridge Library Special April Podcast Edition incorporates information about Earth Day 2016 programs with EarthArt Bainbridge. 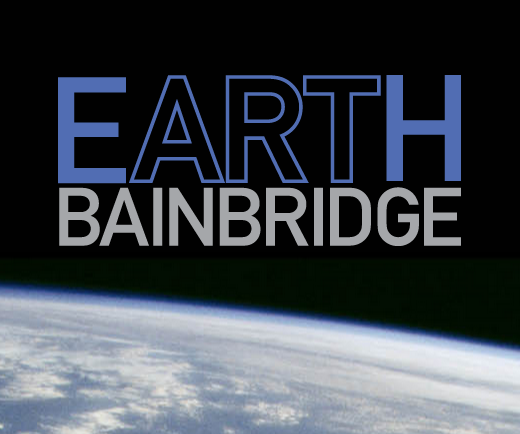 EarthArt Bainbridge is bringing together artists and our community to create a time and space where we can express our thoughts and feelings about climate change through visual art, music, poetry, performance, experience and discussion. 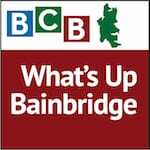 For more details on library events listen to this podcast, stop by the library to pick up Inspire Magazine, the library’s quarterly programming guide, or visit the Library event page at the Kitsap Regional Library KRL.org website.